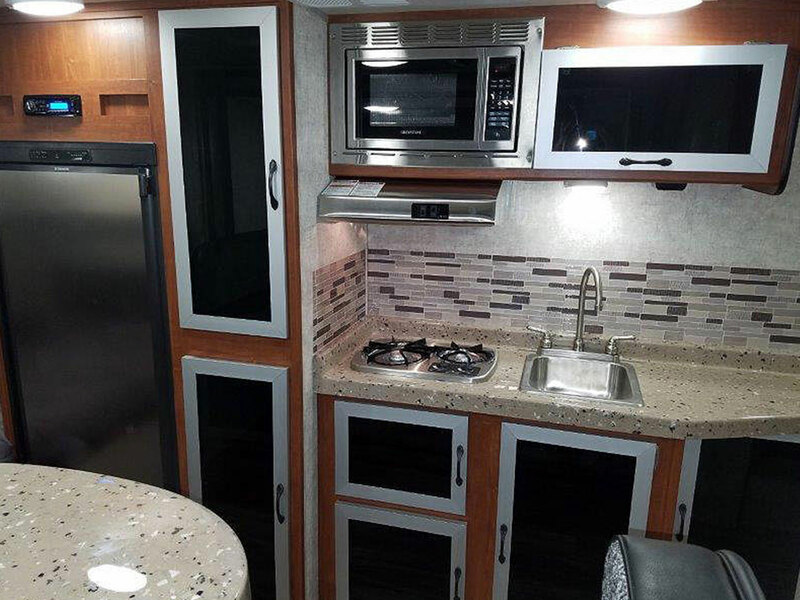 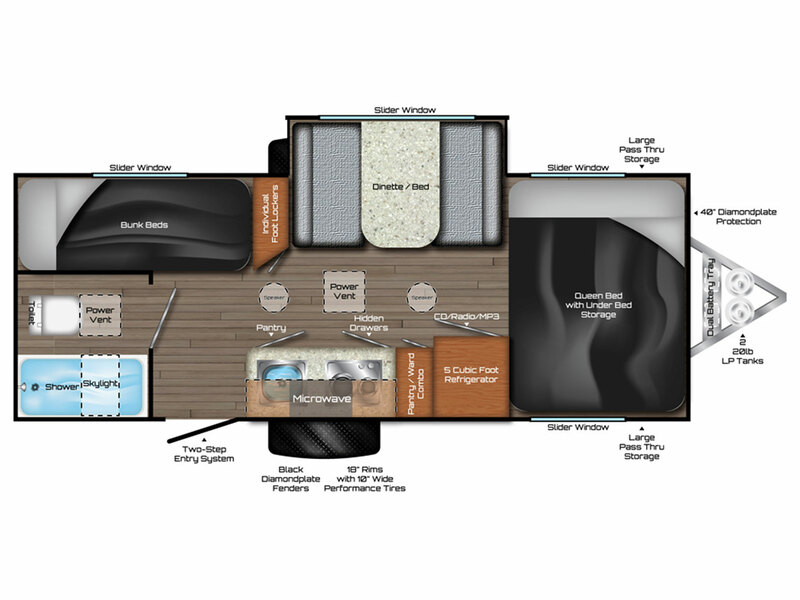 The Falcon Cutting Edge Trailer is our exciting brand new non-slide, wet bath trailer with a queen size bed, solid surface countertops, tempered glass cabinetry, and much more. 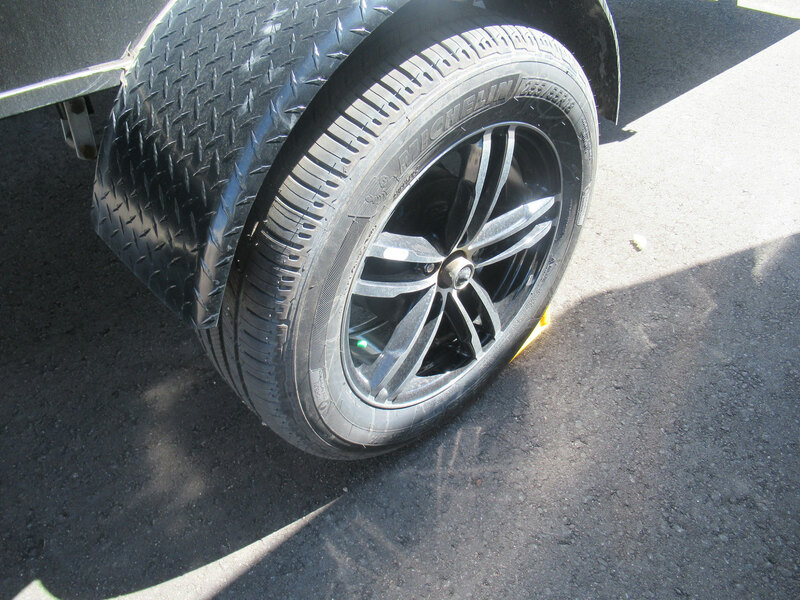 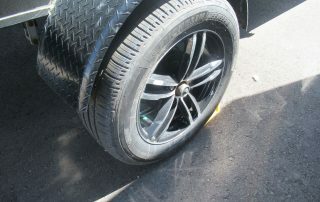 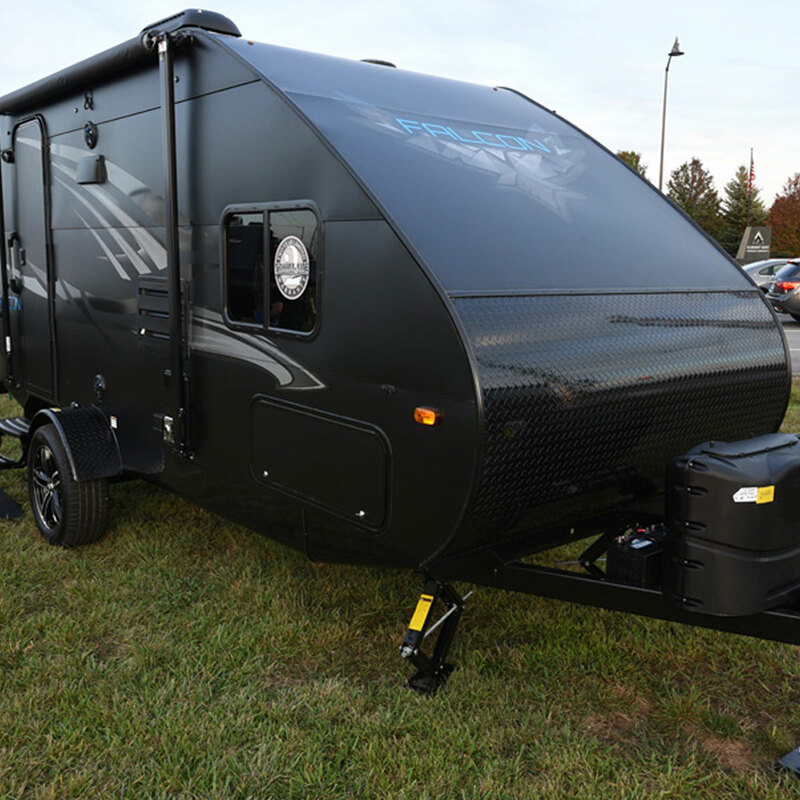 The easiest and safest towing trailer in the market. 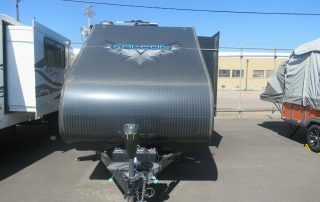 The Falcon travel Trailer weighs around 2,500 pounds, so it is very easy to tow for any traveler. 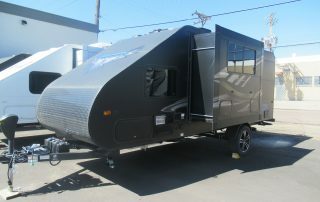 Falcon Trailers ultralight trailers are a sublime mixture of functionality and comfort. 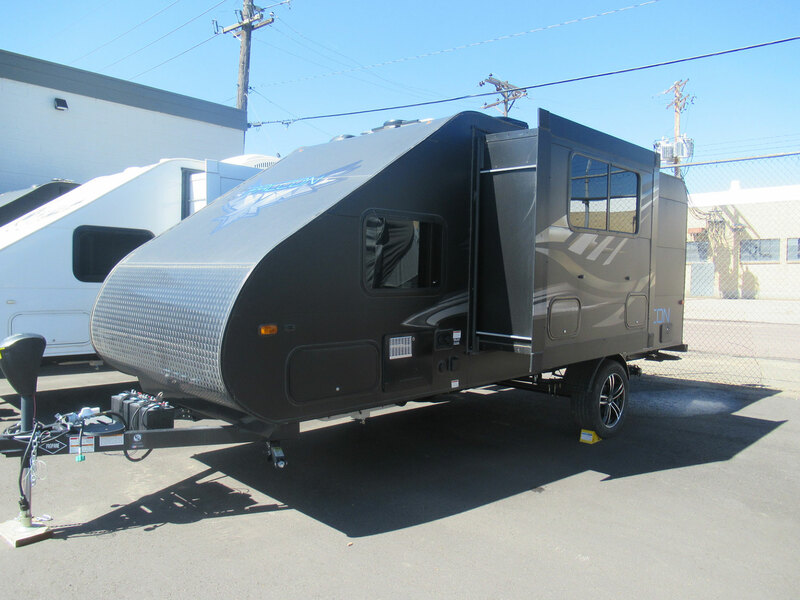 The trailer’s chassis is durable enough to take you and your family on just about any RV adventure imaginable. 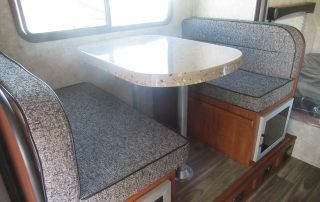 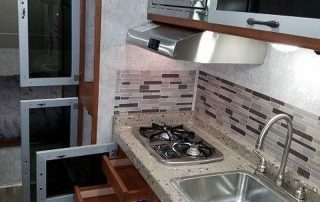 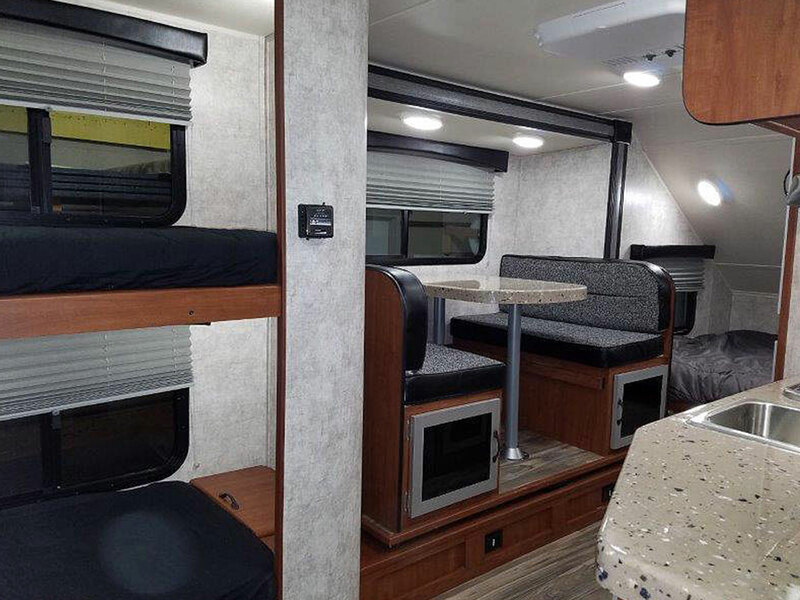 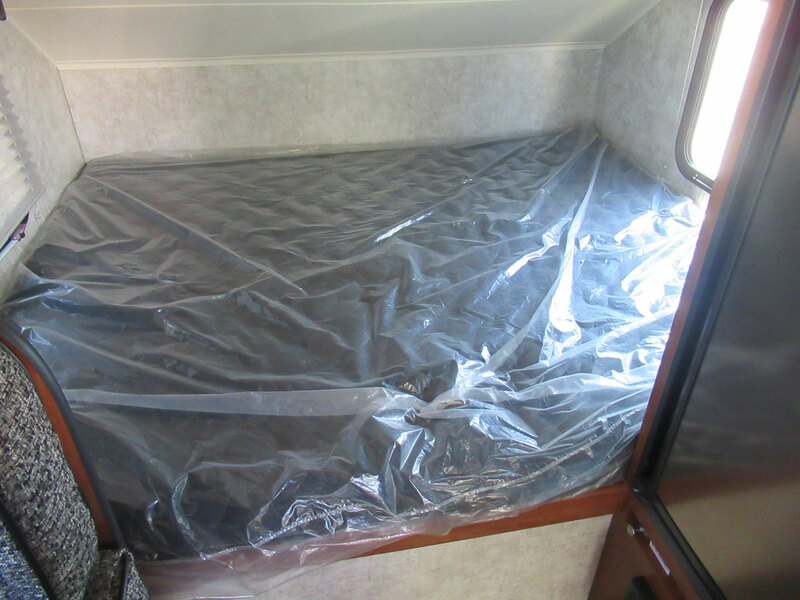 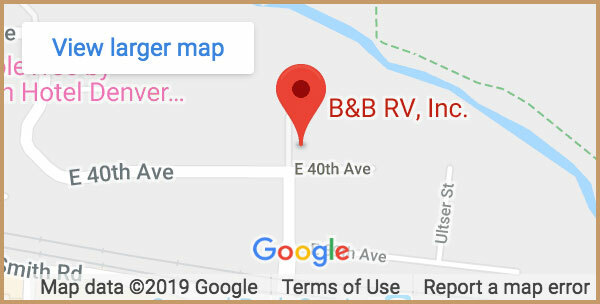 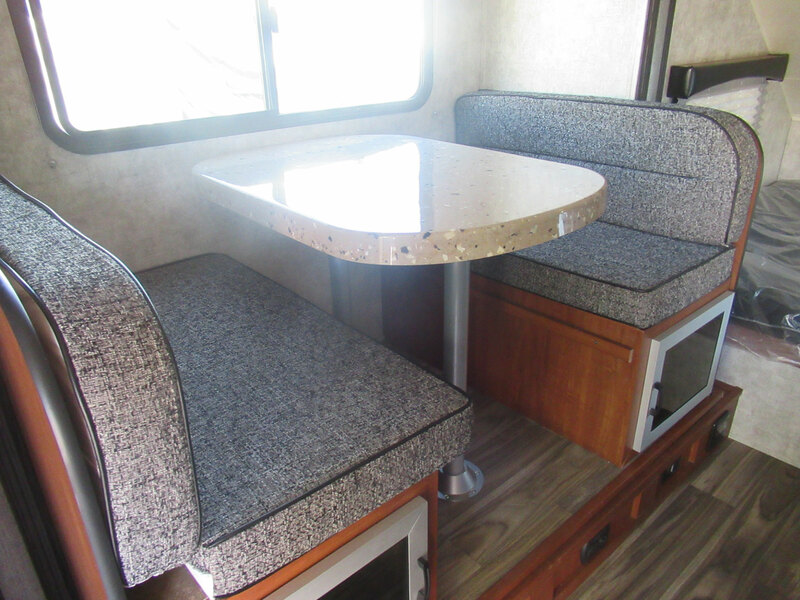 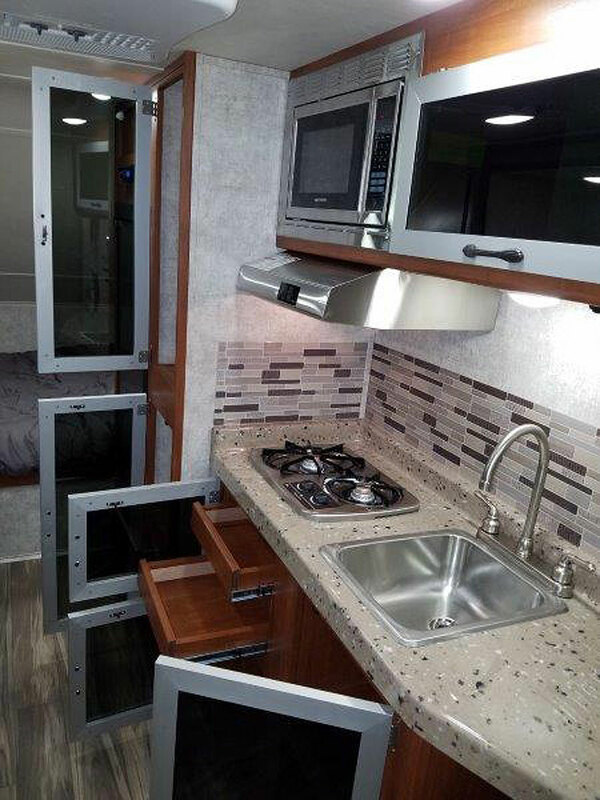 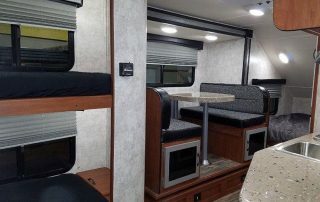 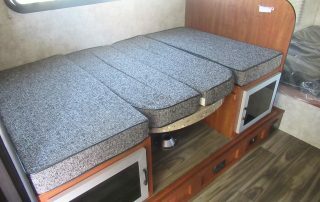 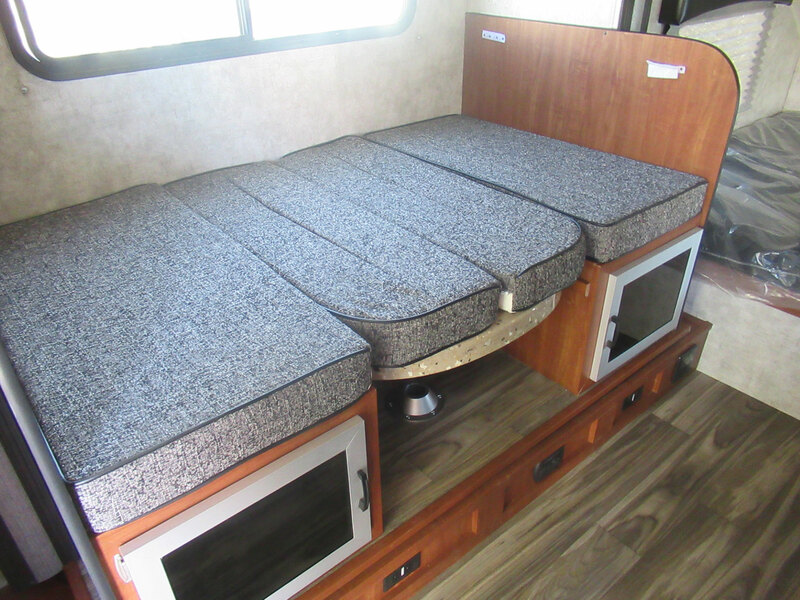 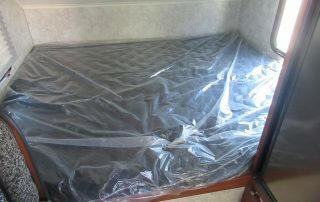 All the while, keeping the comforts and luxury of modern RV travel at hand. 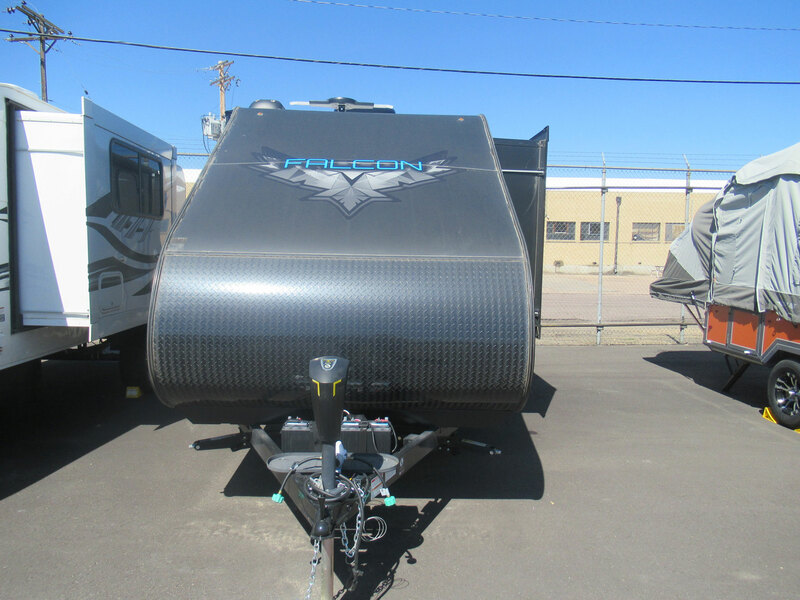 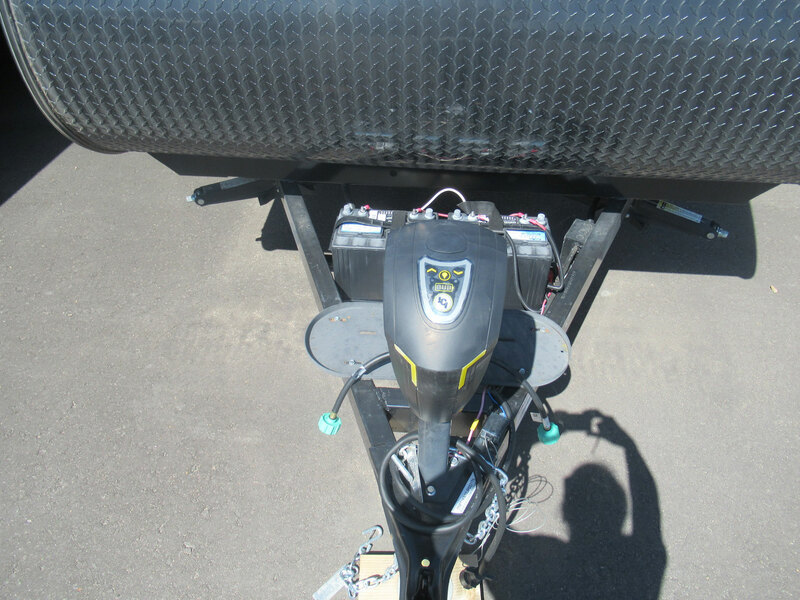 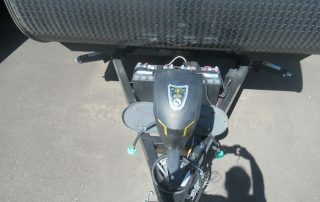 Weighing in at around 2,500 pounds, the Falcon Trailer is equipped with a 31 gallon fresh water tank, a 30 gallon grey tank, a 30 gallon black tank and hold 40 pounds of propane (2 – 20lb. 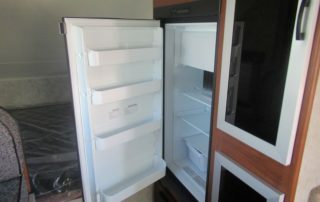 tanks). 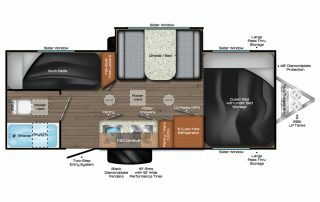 The Falcon Trailer has an overall length of 19’10”, an interior height of 75″, and and exterior height of 104″ (117″ with optional air conditioner). 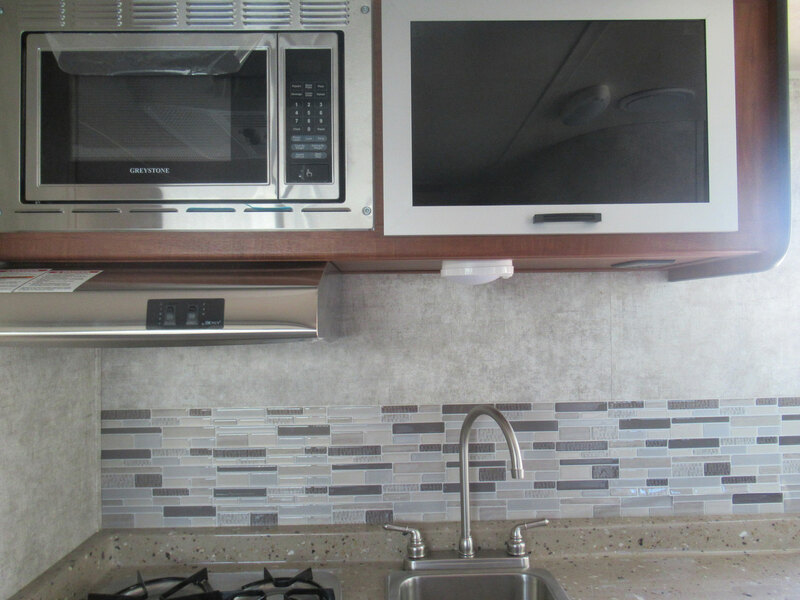 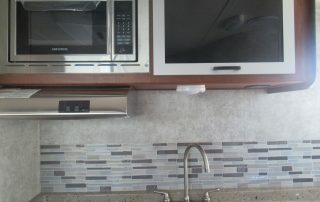 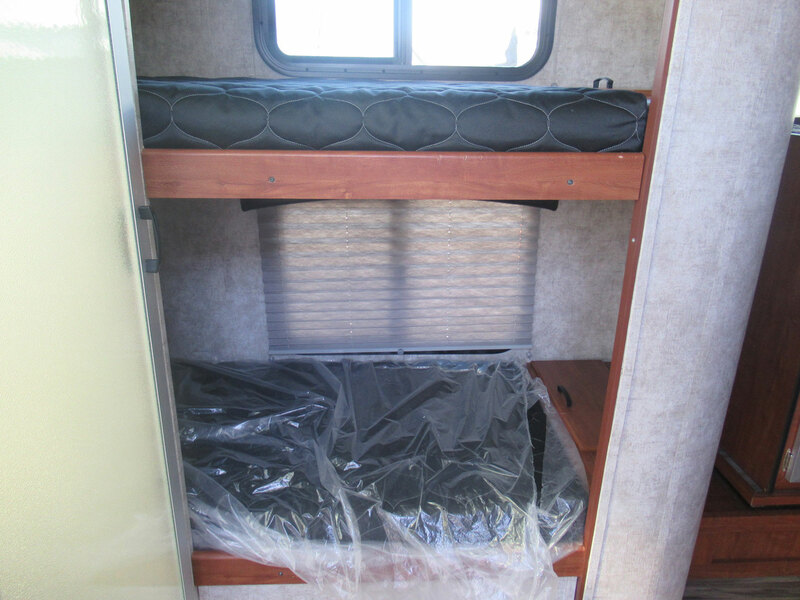 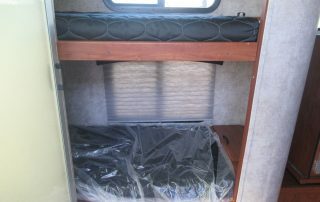 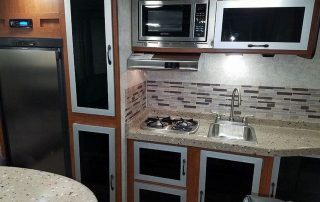 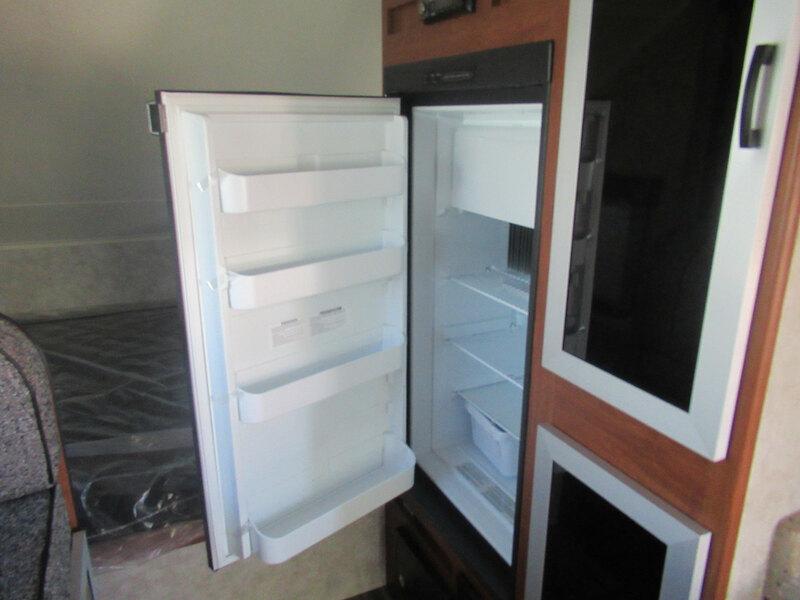 These units also come with a 5 cubic foot refrigerator, a microwave and two deep cycle RV batteries.